Sugar is truly a drug, and it can have a powerful effect on us. If you struggle with sugar addiction, these tips will show you how to curb sugar cravings for good and continue your path to health and vitality. Remember: Sugar cravings don’t go away if you succumb to them. It’s hard initially, but the sooner you quit sugar, the better. On the keto diet, a cheat day is not worth it and will actually make things harder. Plus, drastically lowering your sugar intake will get you into the Keto Zone faster, where sugar cravings truly vanish. In fact, many people actually experience an aversion to sugar once they’re in the Keto Zone. 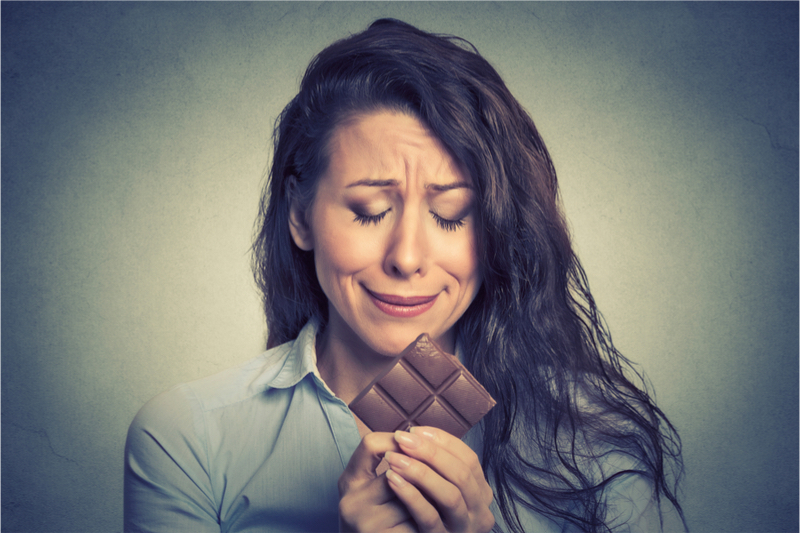 Everything gets easier when you sugar cravings are broken, which typically takes up to 3-4 days. So stick with it! Sugar cravings can happen when you aren’t getting enough calories or nutrients. Fill up on lots of healthy fats and a moderate amount of proteins. Make sure they’re from high-quality, whole food sources. These foods will give you all the nutrients you need while keeping you full and satisfied for longer. 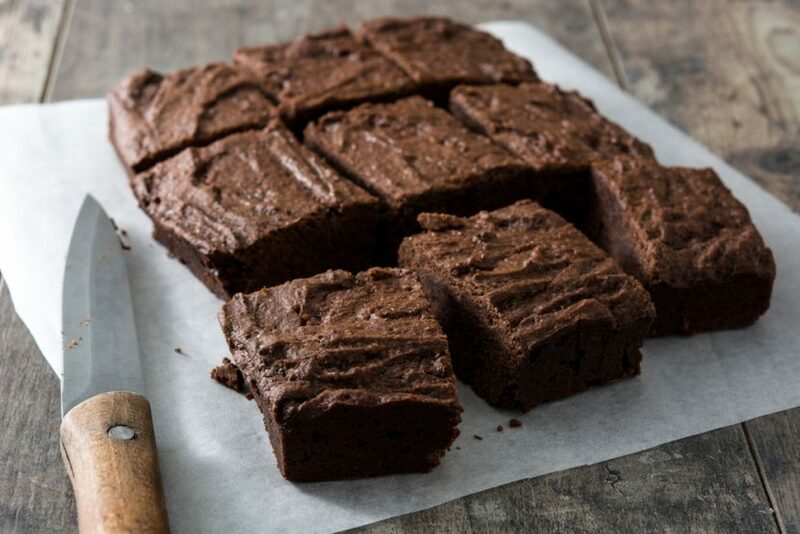 Sugar cravings can make you feel hungry more often. 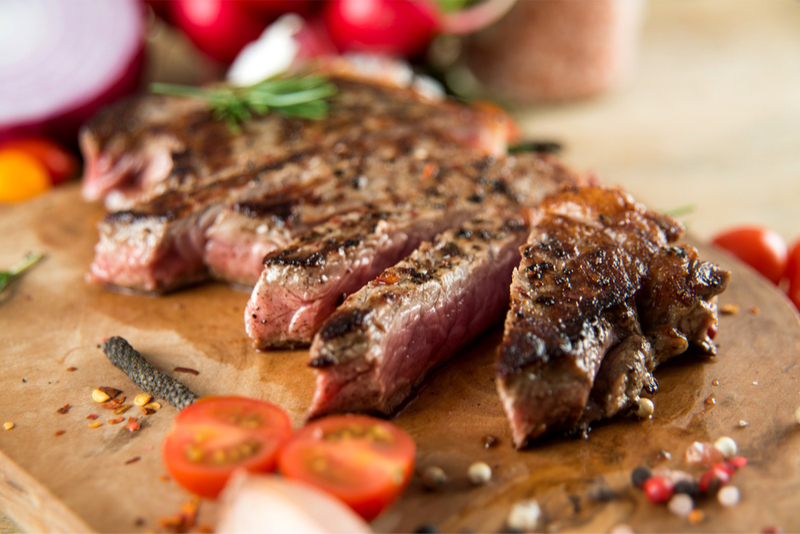 If you’re in the beginning stages of the Keto Zone Diet, you might eat more often as you adjust. Fill up on low-carb, keto options that curb the sugar cravings. 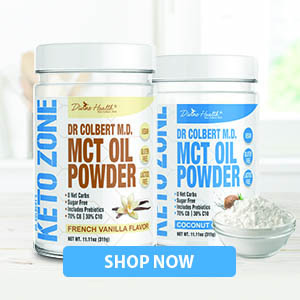 Other Keto Zone members have had luck with pickles, MCT oil, or keto coffee each morning. If you’re more addicted to sugary drinks like sodas, check out these no-sugar keto soda alternatives. For sweetness without the sugar, use these low-carb sugar substitutes. Just beware that in some people, even eating healthy sugar-free sweeteners can waken sugar cravings. If you notice this in yourself, your best bet is to avoid sweeteners completely and just wait for your sugar cravings to go away naturally. Dehydration is common at the beginning of a keto diet, and it can cause cravings. Drink a glass or two of water (preferably with added electrolytes) when sugar cravings hit, and remember to continue drinking throughout the day. Carbs are everywhere these days, even in places you wouldn’t expect. Hidden carbs can trigger sugar cravings, so always check product labels. And remember, your safest bet is to make your meals at home so you can know exactly what’s in them. If you fall off the sugar wagon, fasting can help you get back on quickly. 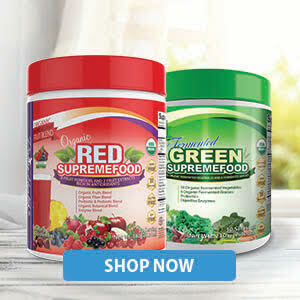 You can also follow our 21 Day Detox to detox and reset your tastebuds. Sugar addiction is no joke. Bring your cravings to the cross, pray for strength, and reach out to others who are also trying to curb those cravings. Our motto here is progress, not perfection! If you slip and fall, give yourself grace and forgiveness, then jump right back on.